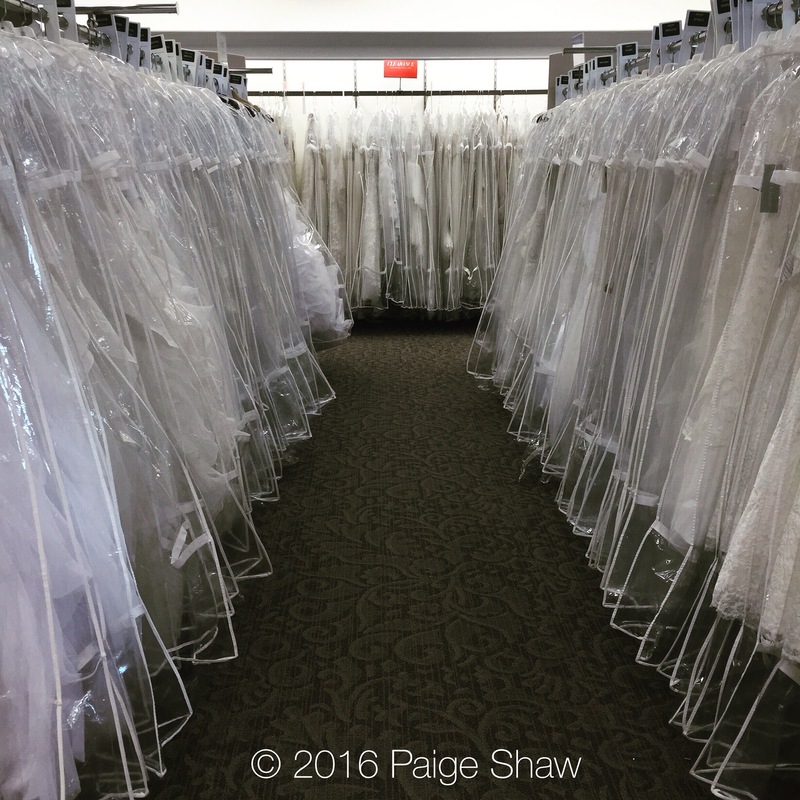 I hear wedding bells – dress fitting day. Troy and Yessmy are getting married. This entry was posted in Photo of the Day 2016, USA and tagged Charleston, Photo of the Day, Photography, Wedding Bells on March 18, 2016 by Paige Shaw. Great News… Now both of your boys will be married. Happy for all of you. You have been replaced. hahahaha just kidding.